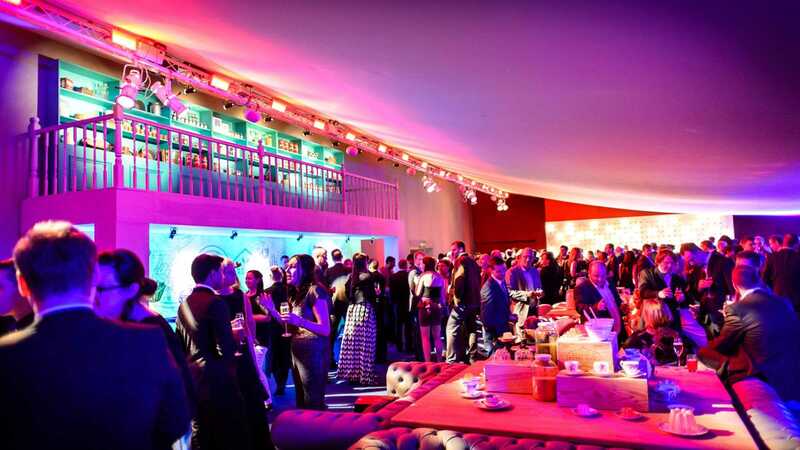 Summer parties at the Pavilion benefit from the ultimate London backdrop, The Tower of London. 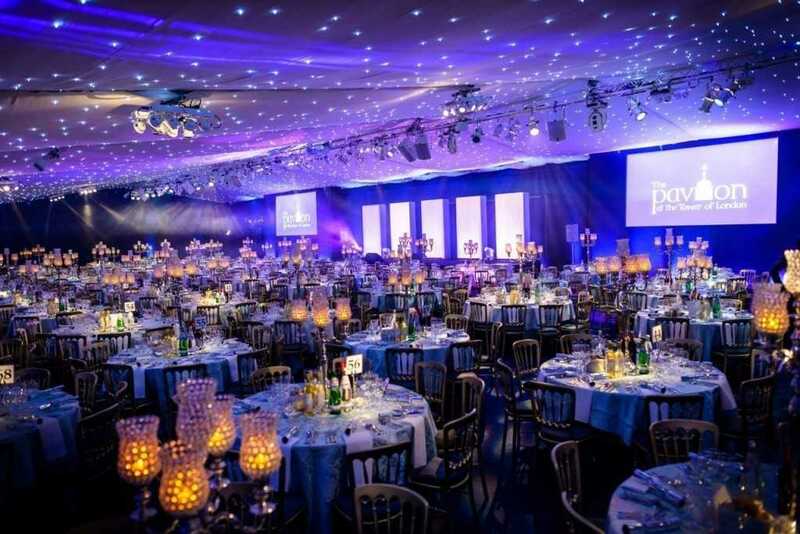 The Pavilion venue hire provides event planners with a versatile summer event space in an iconic and unforgettable location. 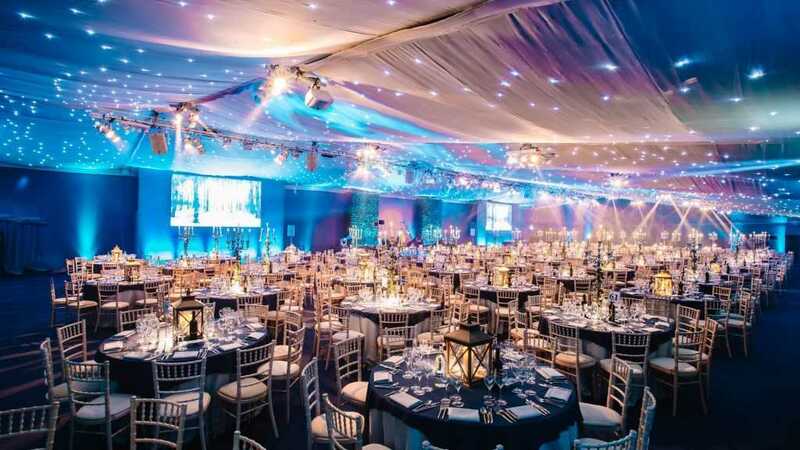 The marquee sits within the Moat of this prestigious building, creating a show-stopping event space in a historic location. 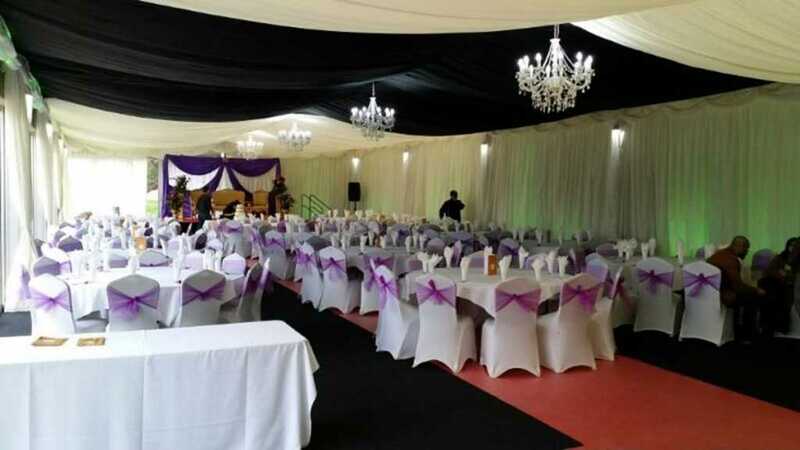 The fully produced structure and outdoor space included in The Pavilion venue hire have become one of the most sought after venues in London. 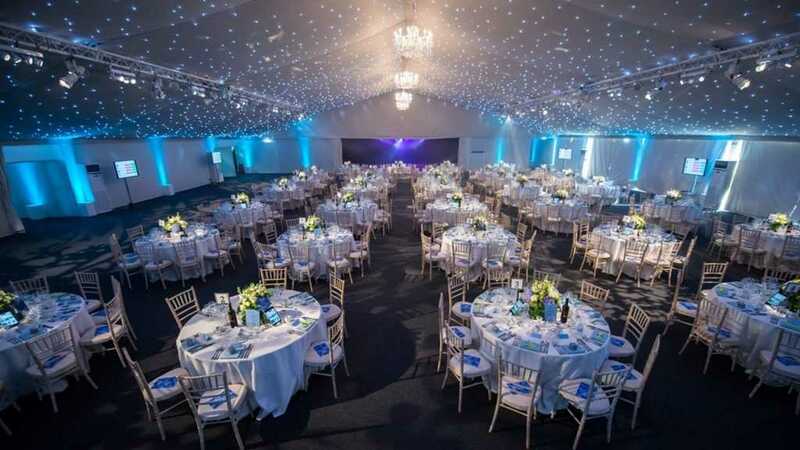 This exciting new venue can accommodate 250 – 1,000 guests, and is ideal for any special event, from awards dinners and networking events to a summer party. 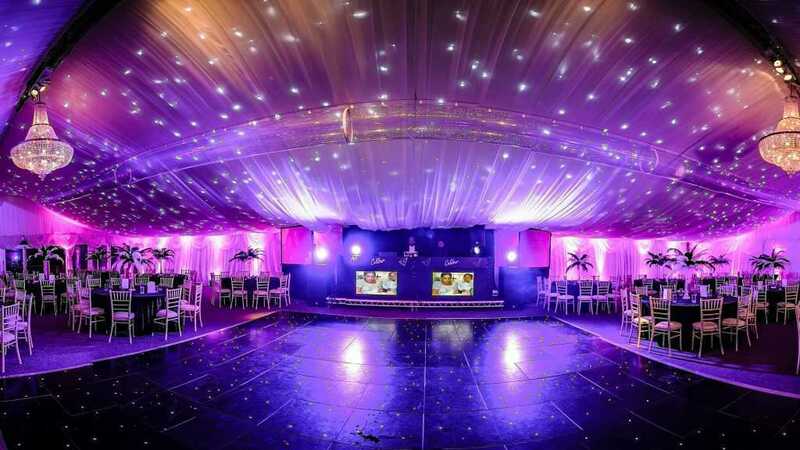 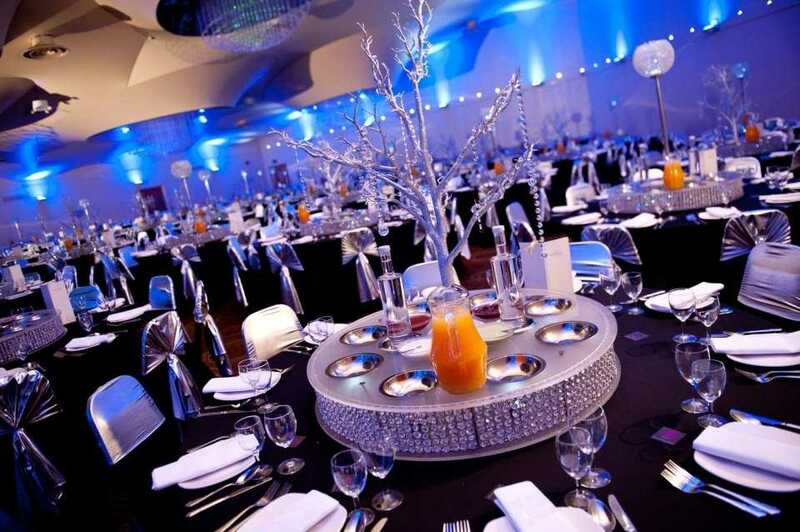 Starting From £68 per personPlease Note Venue pricing can vry greatly depending on factors such as event date and timings.